The Diamond Jo is the area’s entertainment destination. 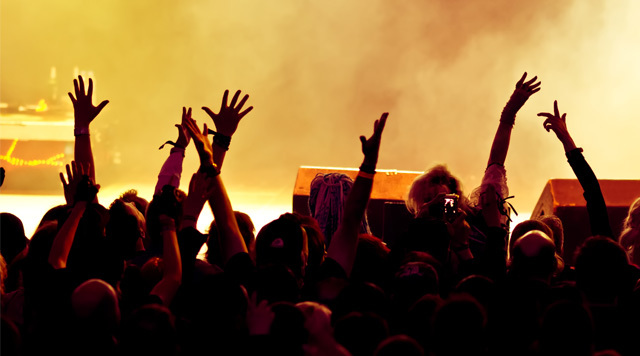 Enjoy national acts, live comedy, and more! Enjoy the hottest in live entertainment in our 5,000 square foot event center, hosting the biggest names in entertainment and national comedy acts. 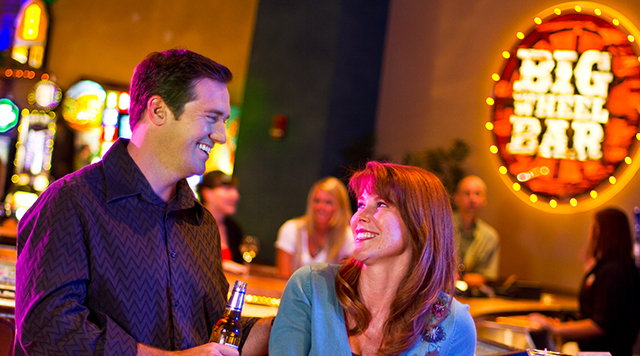 Free live music every Friday and Saturday night at our stage overlooking the casino floor.